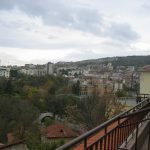 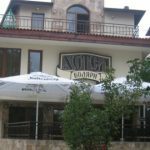 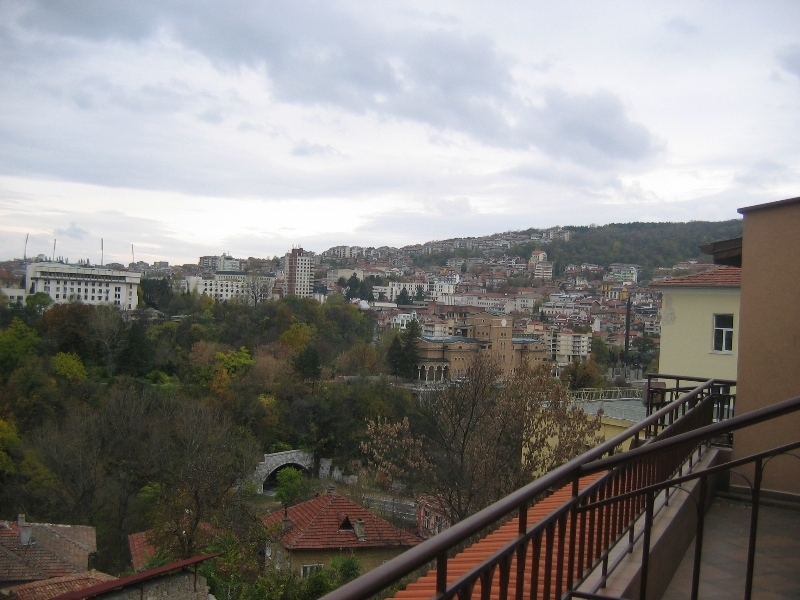 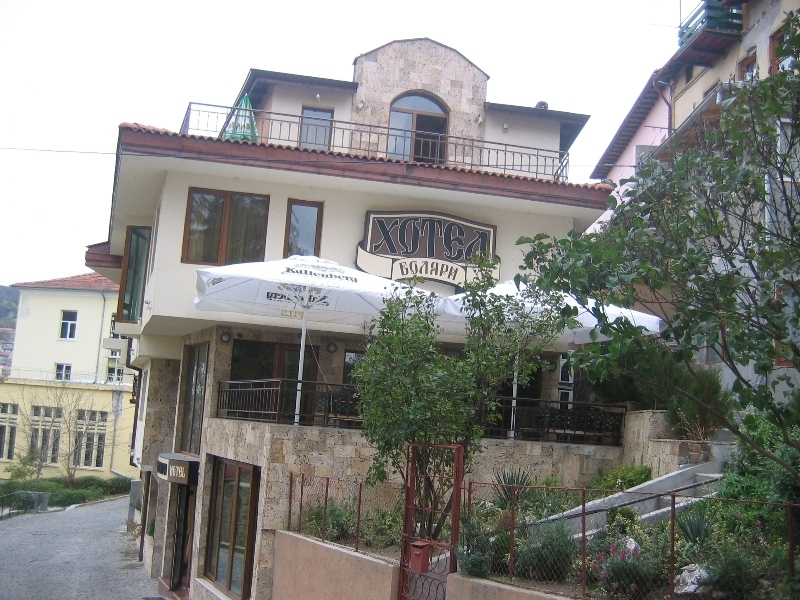 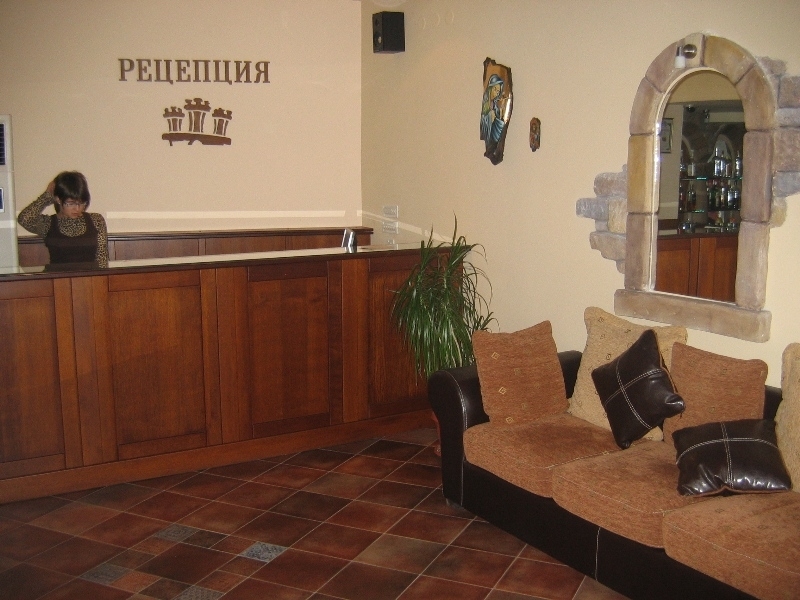 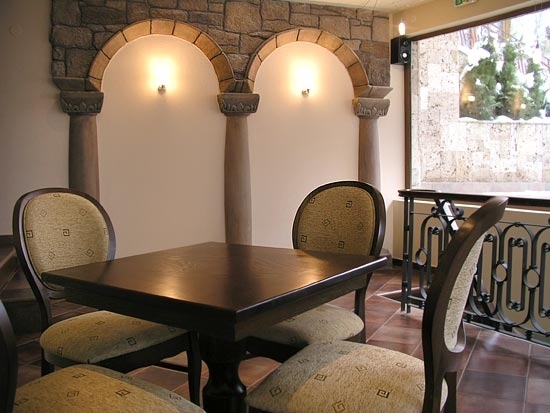 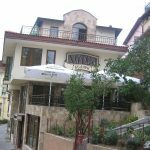 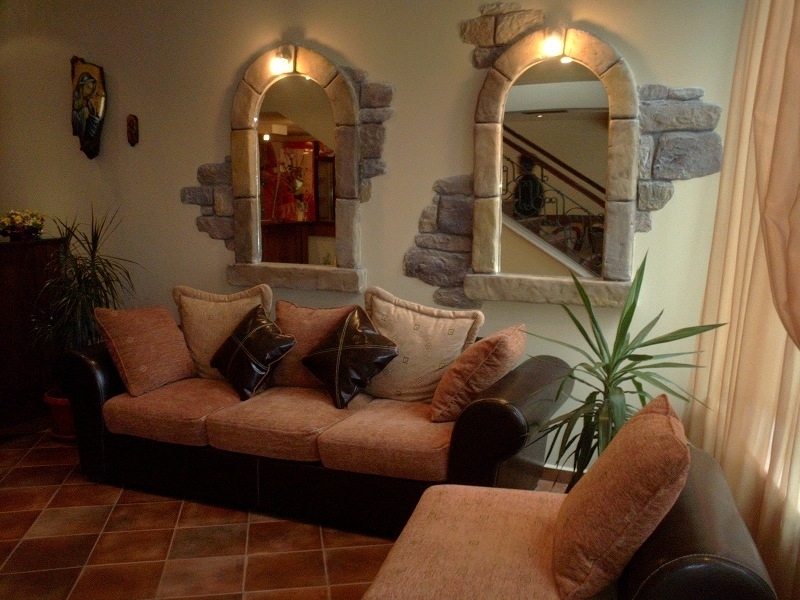 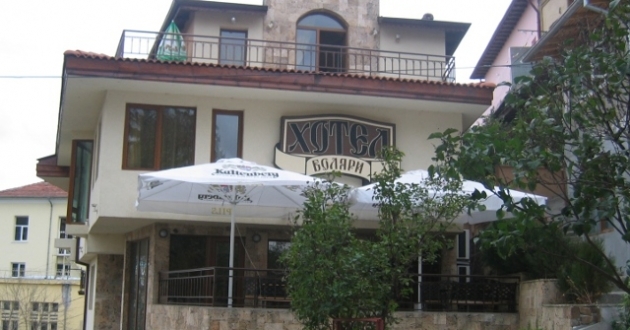 Location: Hotel Boliari is located in the centre of the old town of Veliko Tarnovo, right next to the Archeological museum, only 150 m away from the famous fortress on Tzarevetz hill. 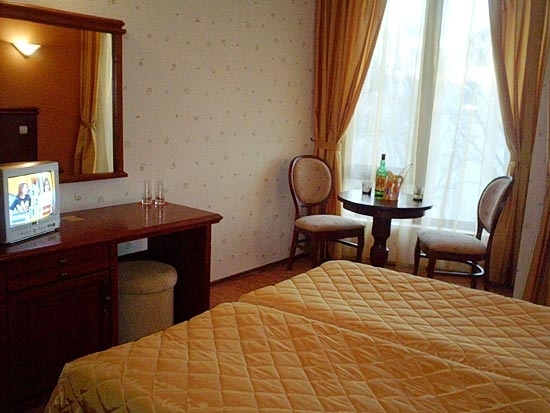 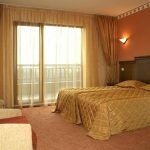 Accommodation: The hotel has 18 double rooms each of them equipped with: Bathroom with a bath tub or a shower cabin, hairdryer, cable TV, high-speed Internet access, mini-bar, air-conditioner. 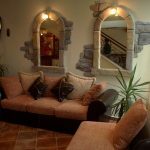 Other services: At the disposal of all guests are a two-floor Lobby Bar, SPA centre, safety-deposit box at the reception desk, currency exchange, laundry services, taxi and other transportation services.